Five first-inning runs helped the Garden City Wind (21-43) to a 9-7 win over the Las Vegas Train Robbers (23-42) at Central Park on Monday. The Garden City Wind scored in the first on an RBI double by Cody Ellis, a groundout by Tyler Lundgren, an RBI double by Julio Rodriguez, and a two-run single by Ariel Adut. Ellis had two extra-base hits for the Garden City Wind. 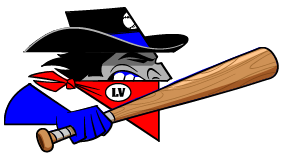 Lance Fairchild pitched lights out for the Las Vegas Train Robbers. 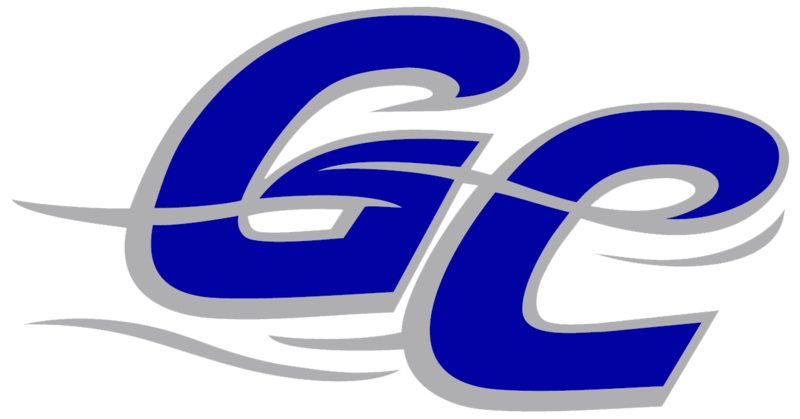 The Garden City Wind managed just one hit off of Fairchild, who allowed no earned runs, walked none and struck out four during his 4 2/3 innings of work. Craig Jaquez recorded his sixth win for the Garden City Wind even though he allowed five runs over eight innings. He struck out three, walked two and surrendered five hits. Johnny Harmyk was charged with his fourth loss of the year. He allowed six runs in 1 1/3 innings, walked three and struck out none. Lundgren, Edgard Munoz, Rodriguez and Ellis helped lead the Garden City Wind. They combined for eight hits and six RBIs.